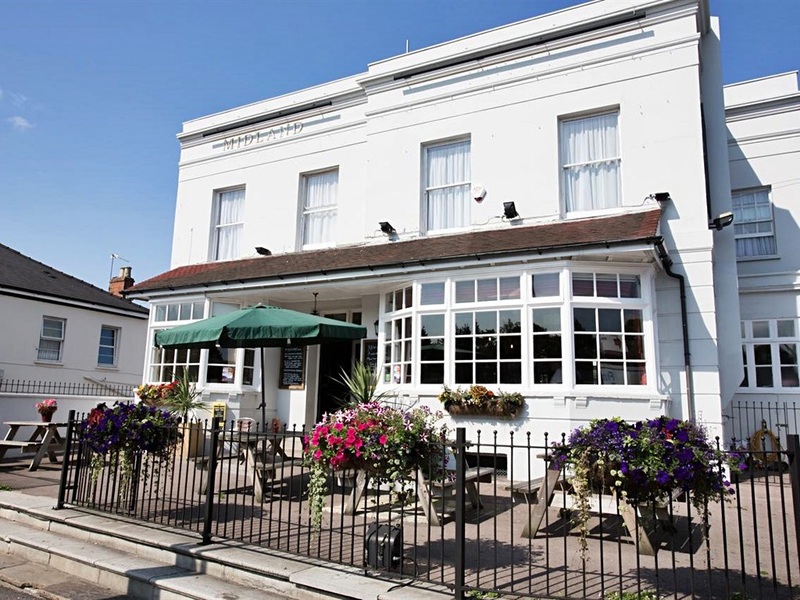 The Midland Hotel is a traditional British Inn, ideally located opposite Cheltenham Spa Railway Station and within close proximity to the Cheltenham Racecourse. The Midland Hotel offers 10 rooms. 1 twin room with a private shower, 3 triples, 5 twin rooms and 1 single room. There are 2 separate shower rooms with toilet facilities and a separate cloakroom. Our ideal location is perfect for family retreats and getaways. The Midland Hotel is located within the cultural town of Cheltenham. Cheltenham is a year round destination, offering short breaks or longer stays for those looking to visit for the many events on offer. One of the most prestigious attractions is the Cheltenham Festival at the Cheltenham Racecourse, held in March.